When I tell people that I sell on ebay, most people will say they want to sell on ebay but think it is too difficult for them to do. I think many don’t realize just how computer savvy they really are. If you can register for a twitter, facebook or instagram, and upload photos, videos and links, you can probably sell on ebay. I started selling on ebay out of necessity. I was an at home mom with two small children. We lived in a rural area and even if I could work outside the home, more than half my salary would have gone for daycare. Even now, I work as a substitute teacher and so do not have income for most of the summer and during school vacations. I supplement my teaching income with ebay. I average a little over $300 a month in sales. I have several friends who started selling on ebay. They have common issues with figuring out how to ship, how much postage to charge and how much to sell their items for. This hub will walk you through the steps I typically go through to sell an item. 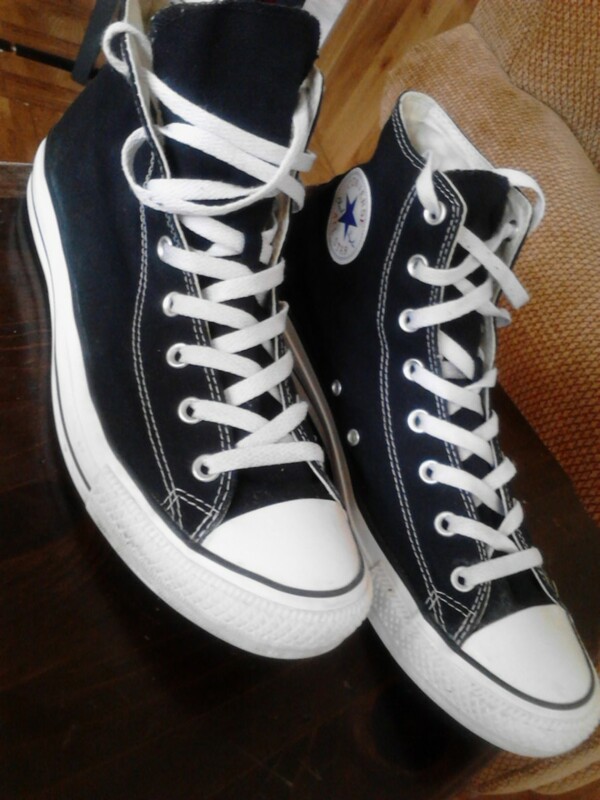 In this case, it’s a pair of Converse All Stars Sneakers my son wore a few times and does not want anymore. I told him I will sell these and give him the money to help purchase a new pair. 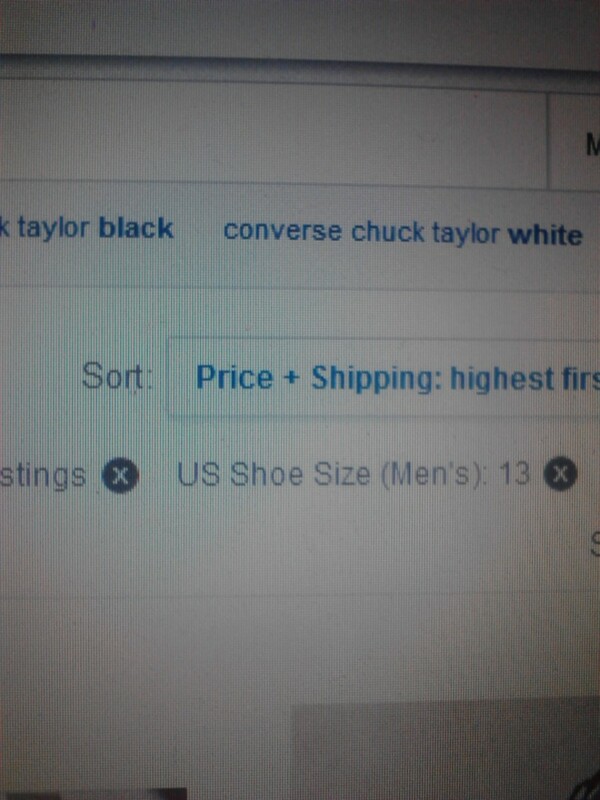 Step 1: I started out by typing in ‘converse’ and searching under men’s shoe category. 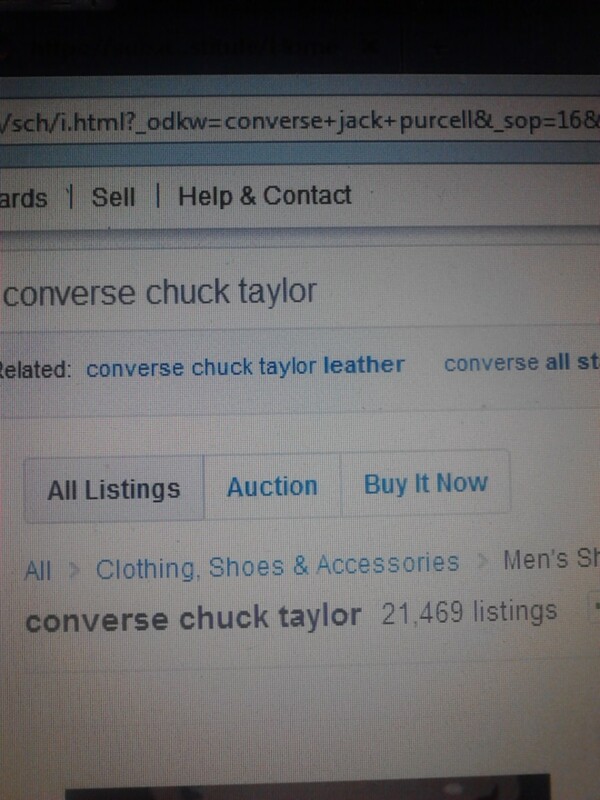 As you can see I ended up with a search result of 21,469. At this point I know that most of these will not be the same as what I’m selling. However, I don’t want to add things like the size, color, or material at this point. This is my personal preference because a lot of people will not add those specifics in their description and I want to get as many listings as possible that are the same as or similar to what I’m selling. 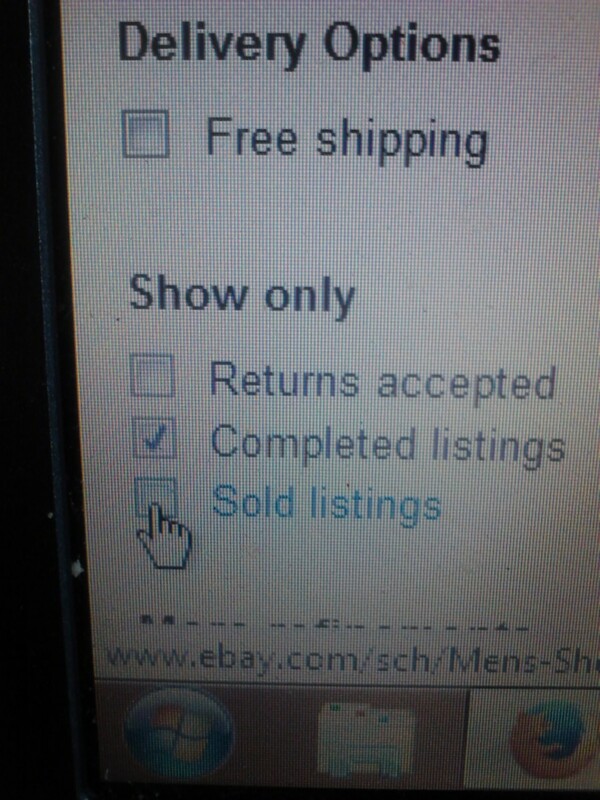 Step 2: I use the ebay system to search for the correct size. The options are on the left side of the page. 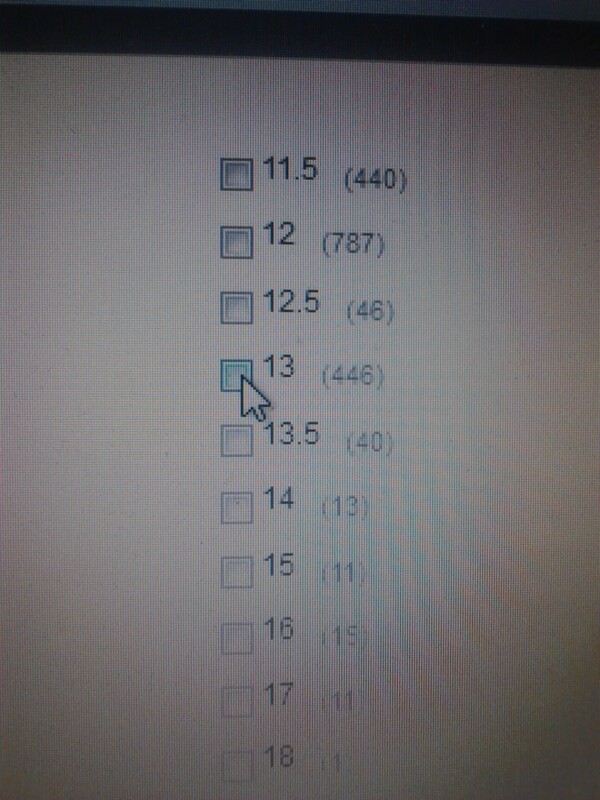 I clicked on ‘see all’ and then size 13. Now I have about 469 items. That’s a huge step down from over 21,000! I prefer to search for the size this way instead of in the search box because even if the size is not in the title, the seller will have to enter the size in their listing options. 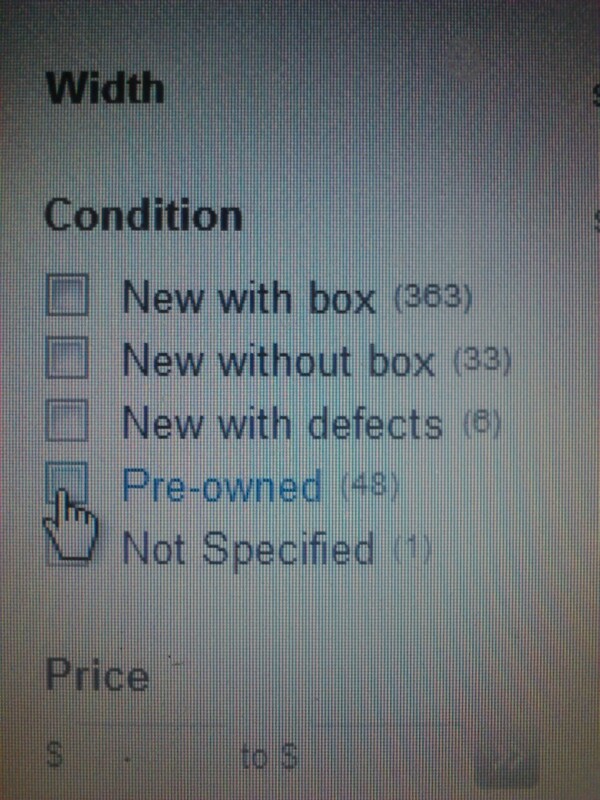 Step 3: I select pre-owned and narrow the search results down to 48. 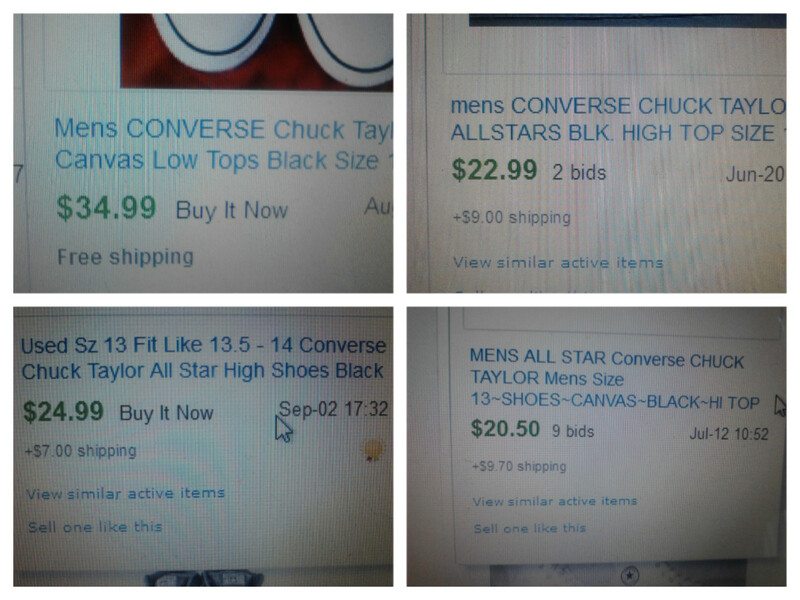 At this point, I can check out my competition and see who else is selling the same item and for how much. Step 4: Now I want to see the completed items. What has sold, what has not sold and the prices. I am sure these sneakers will sell if the price is right. But every so often I will have an item to sell and either, it’s not selling at all or the price is so low it’s not worth the trouble in which case I either toss it or give it away. Step 5: We are now have 258 completed listings . I will look over the listings to see what did not sell and what the prices were. Then I chose the ‘Sold” option so I can figure out how to set my price. 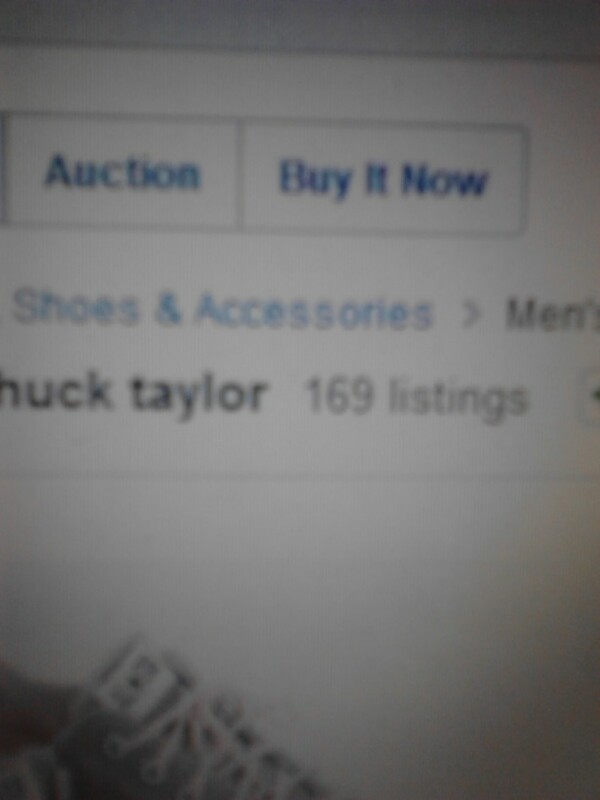 Step 6: Today there are 168 listings. Many of which are not what I’m selling but this is good for me. Now I’m going to sort the listings based on high to low prices. 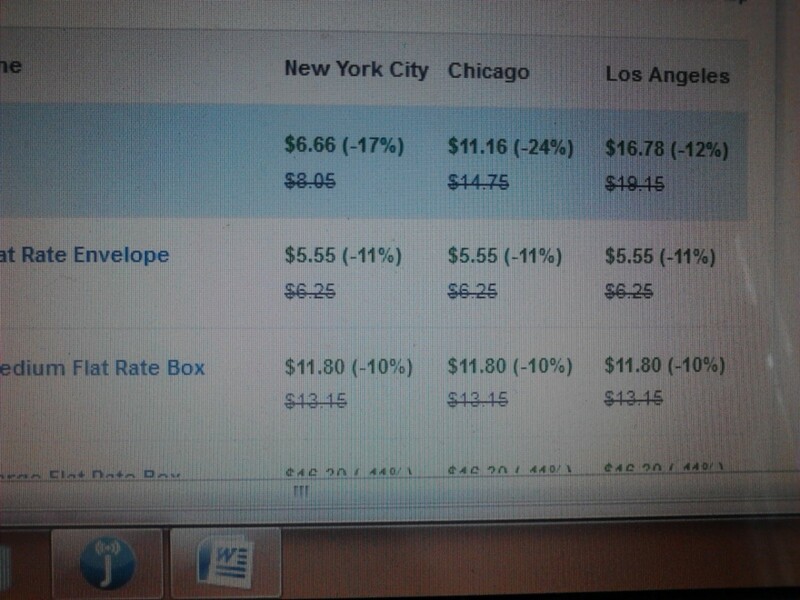 As you can see the prices vary a bit. If you hover your pointer over the listing, the shipping fees will show. 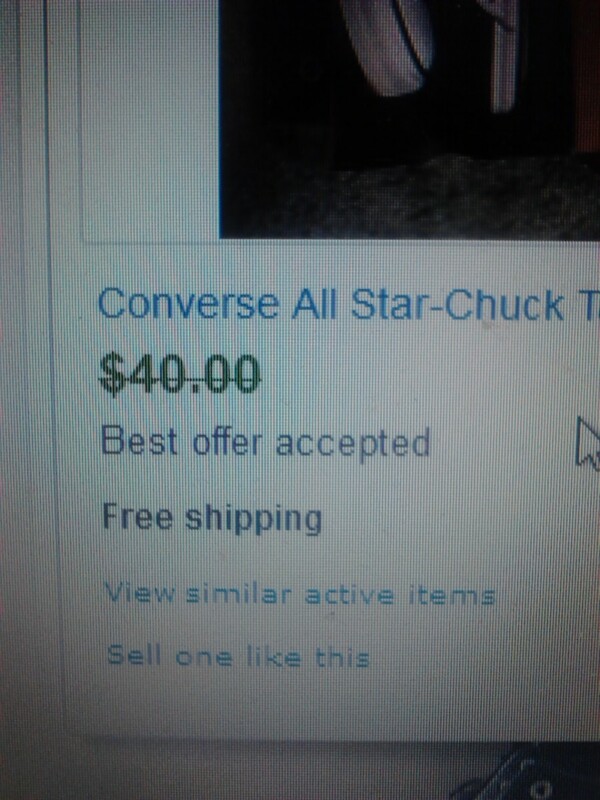 The listing that sold for $40 was with free shipping. I need to figure out how much it will cost to ship the sneakers and use the information I gathered from these searches to figure out my final price and whether I will offer free shipping. Note: Once you start selling you will come up with your own way of searching. I like to see what's out there. However, if I have just gone to an auction and have a lot of items to list, I won't even bother to see what is currently selling. I will just cut to the chase and look under Sold listings to see if items like mine are selling and for how much. 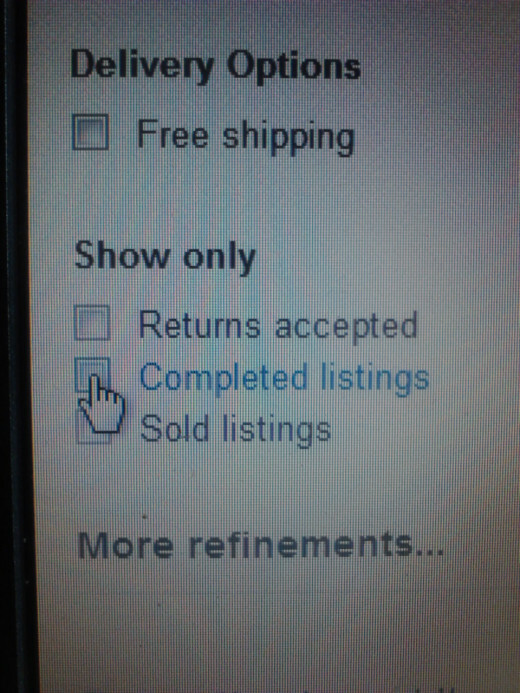 If I can't find any sold, then I go back and do a search for active listings. Okay, at this point, I want to figure out how much my shipping will be. I looked through a couple of the listings and see $7.00, $9.00 and some with free shipping. I have the original box so I have two options. 1- I can wrap the original box with brown mailing paper or I can use the Priority Mail box to ship. The weight of the sneakers in the original box is 2 lbs 12 ounces. The shipping fees above are pretty steep. 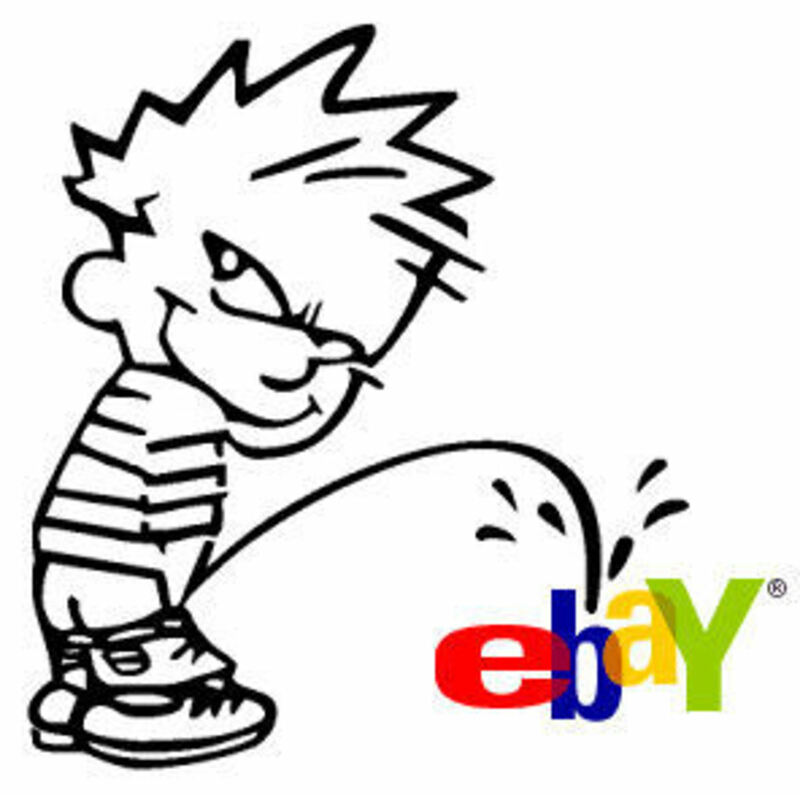 You may notice that the shipping for the items on ebay listings are much lower. 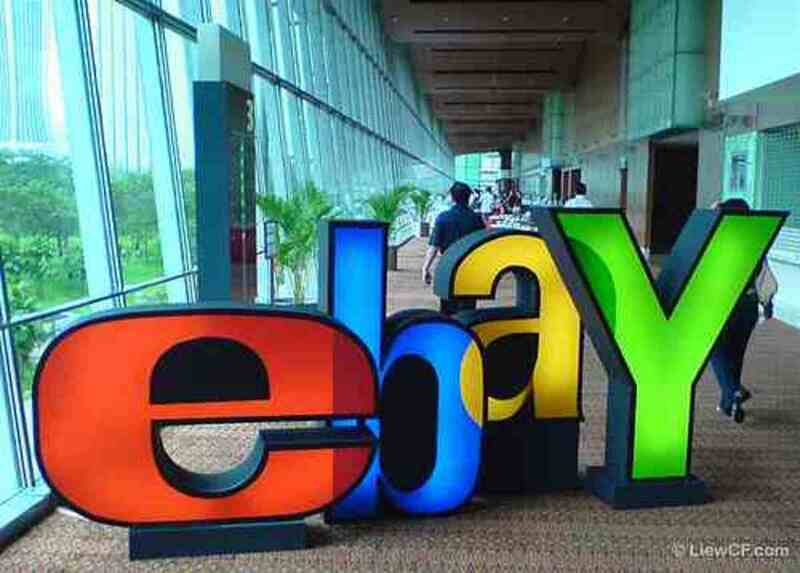 Ebay offers huge discounts on shipping. 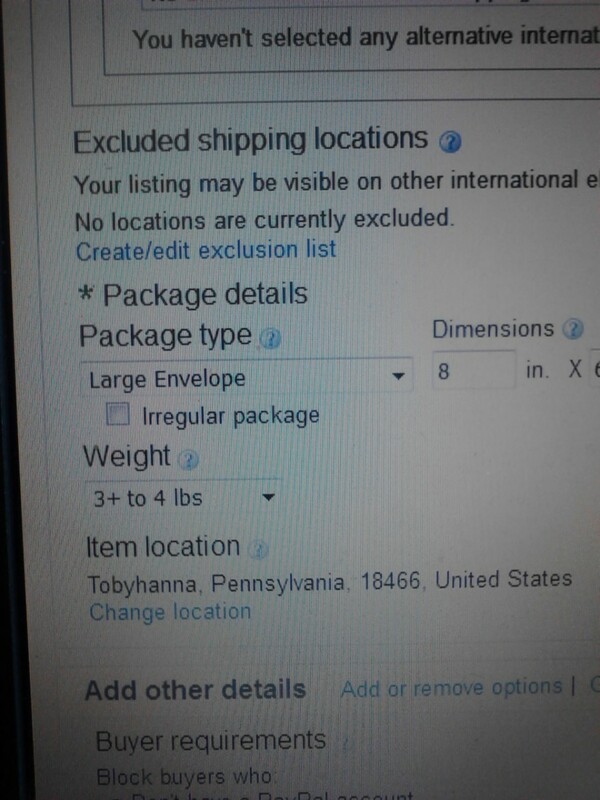 It is imperative that you weigh your box so you can use the ebay system to calculate your shipping. You will save money. Again, you WILL save money. Do not try to guess the weight of the package and then go to mail the package at the post office. This is a mistake that many people make and they sometimes end up making no money on the sale. Buy a digital scale. You will save the price of the scale after sending out just a few packages. I was able to purchase my scale a few years ago on ebay for about 20 bucks. Well worth the investment. Even if you don't continue selling on ebay, you may want to send a package to a friend or family member. USPS offeres online discounts when you print your labels at home, but again you need a scale so you know exactly how much the item weighs. I picked the photo above for my primary photo. It's clear and you can see detail. You need a digital camera or cell phone camera. Make sure you take good photos that are well lit and show all sides of your item. 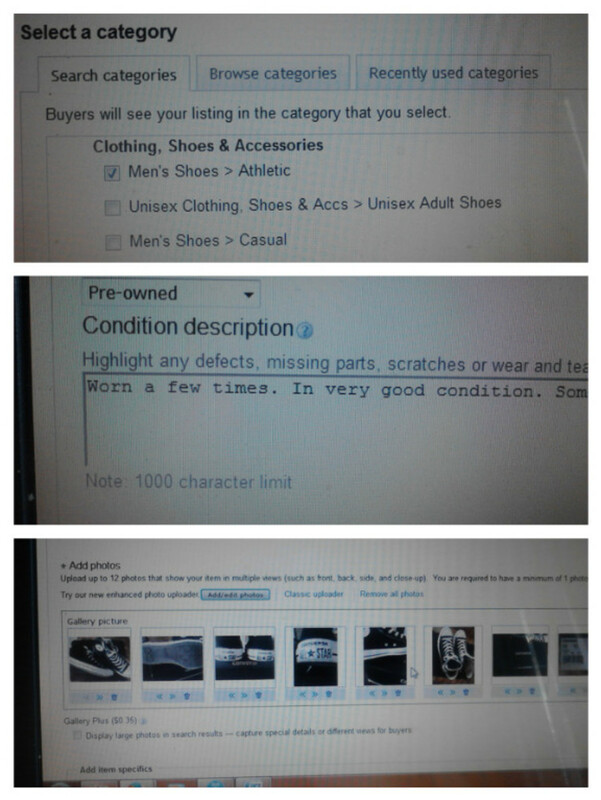 There is a photo editing tool on ebay but it does the basics. You need to start out with good photos. Be precise. Your photos and your description should match. Don’t say it is in ‘like new’ condition when there are scuff marks and you can see the item was worn. I always include the links to my other items and to select me as a ‘favorite seller’. The links are in the editing box above the description area. Click on the ‘Sell” tab. 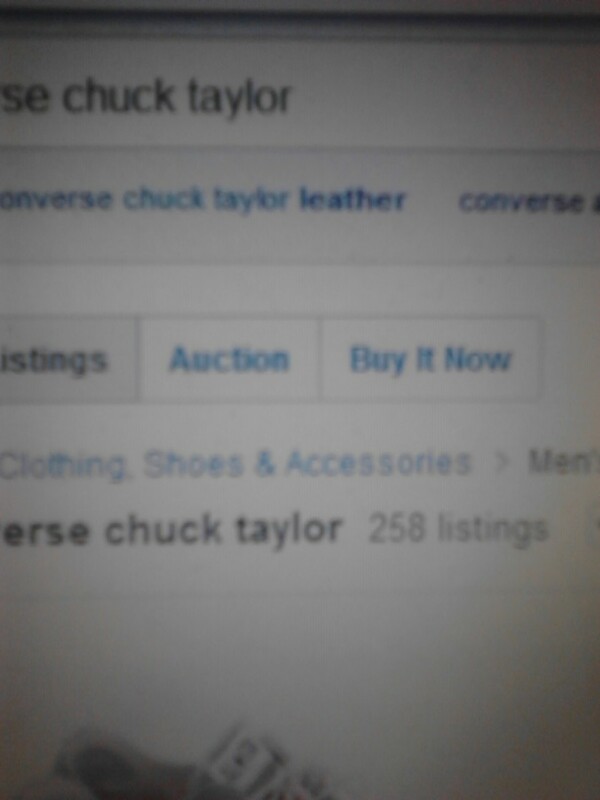 I used ‘Converse All Star Chuck Taylor Mens Size 13 Hi High Top Sneaker Shoe’ as my title. I used Hi and High because I noticed in the sold listings that some sellers used one or both. I basically choose the wording for my titles based items that have already sold. Step 2: Choose your category. Step 6: Fill in all details. Because I still have the original box I have the UPC code. Sometimes you can find a UPC code from another item that has sold, but you have to make sure it is exactly the same item. My description is short and sweet. I used a blue for lettering and comic sans font size 18 in bold. I inserted the preformatted links for favorite seller and other items. I sometimes add a line stating shipping discounts are offered (especially when I am listing my doll outfits) but buyers pretty much assume they will get a shipping discount when shipping more than one item at the same time. I don’t use the shipping designer. I have a basic style visitor counter. For this item I chose a Fixed Price 30 day listing. I did not chose the Best Offer option. Sometimes I do, but I pretty much want the selling price here. 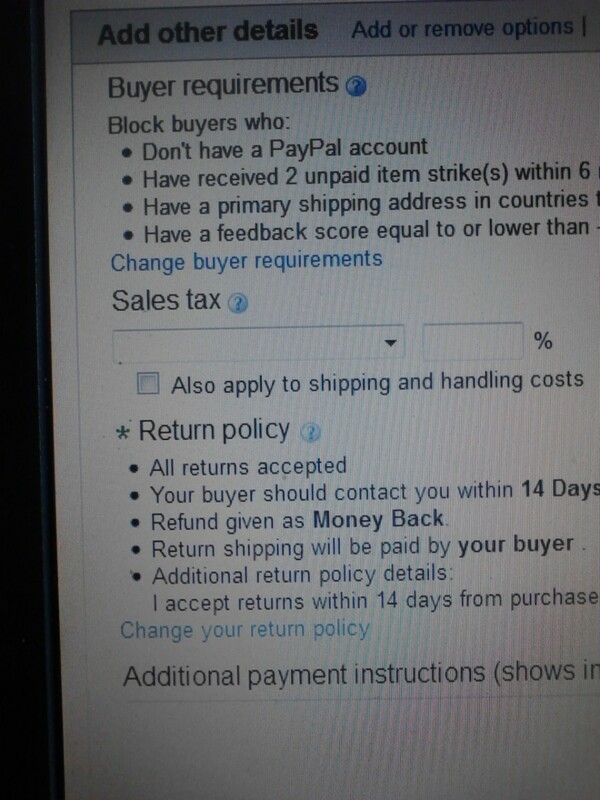 I accept Paypal payments and for the Buy It Now option, I prefer immediate payment. 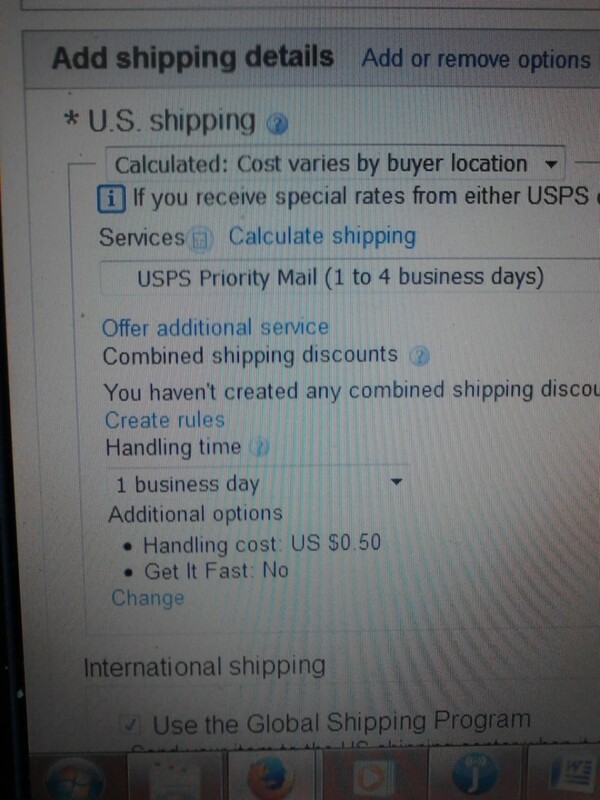 I am using the ebay shipping calculator to calculate the shipping fees. My handling time is 1 day because I am a top seller and to qualify for the shipping discounts I have to offer the 1 business day shipping. I try to use Priority Shipping as much as possible. With Priority Shipping you get up to $50 of free insurance in case your item is damaged and you also get free delivery tracking and confirmation. For these sneakers I used the free Priority Box. I order them at usps.com for free and they are delivered directly to my home. I’m just too lazy to bother wrapping and I like the added assurance of my items being in a strong box. I use the Global Shipping Program. It is sooooo easy. All you have to do is ship the item to the ebay US shipping center and they take care of the rest. I don’t have any excluded shipping locations. I do block buyers. You can pick and choose whatever options you want here. I hate when someone bids on my item and then doesn’t pay. Step 9: Return Policy - My return policy is simple. Money back in 14 days. Always check to make sure the insertion fees are correct. Every once in a blue moon I have checked an additional feature with a fee. Okay, your item is listed!!! Now, keep an eye on your listing and mail it out promptly once it is paid for. The sneakers are listed as of today, September 9, 2015. I will update once they are sold! Just wanted to add that this item sold in just a couple of days for the buy it now price!!! You can check out my ebay listings and sold/completed items by checking out the ebay link below! Thanks for all the great information. It will really help get through the maze. I sold one thing on ebay nearly 20 years ago and got burned on the costs, so I've stayed away. There wasn't any source of information other than ebay at the time. This is much better. You are very welcome! I think a lot of people are nervous about selling on ebay but it's not so hard and can be fun when you sell something you would have normally thrown away!! One man's treasure..... Thank you for reading and commenting on my hub! Just wanted to say thank you for the info, I have been wanting to try this for years. I was afraid because I did not understand the in and out. I have been retired for 7 years and I need a little extra income, social security does not pay that much. I was working for an e-commerce company who just down sized....not a good time for me to have that happen. I really enjoyed the read and so glad you posted this for people like me. Thank you Amanda!!! Glad you enjoyed the article and thanks for linking to it! Hey, just wanted to tell you that I enjoyed reading this article with the step-by step directions. I didn't know that the shipping price of the item for sale would show if the mouse is hovered over it. Thanks! I like your article so much that I'm listing a link to it in my Hubpages article on "What You Need to Know Before Selling on eBay." Keep writing!!! Thanks, wordsmith 2418. I found this very helpful. The recommended books on blogging look good to me too.